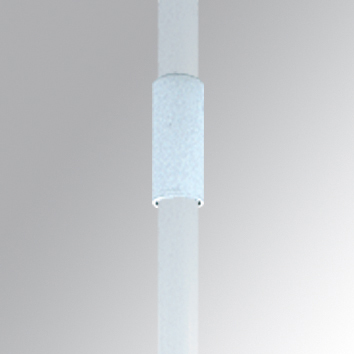 Accessory for suspended luminaires model ACC. RIGID SUSP FIXING JOINT WH., LAMP brand. Intermediate joint type for rigid suspension in white colour.